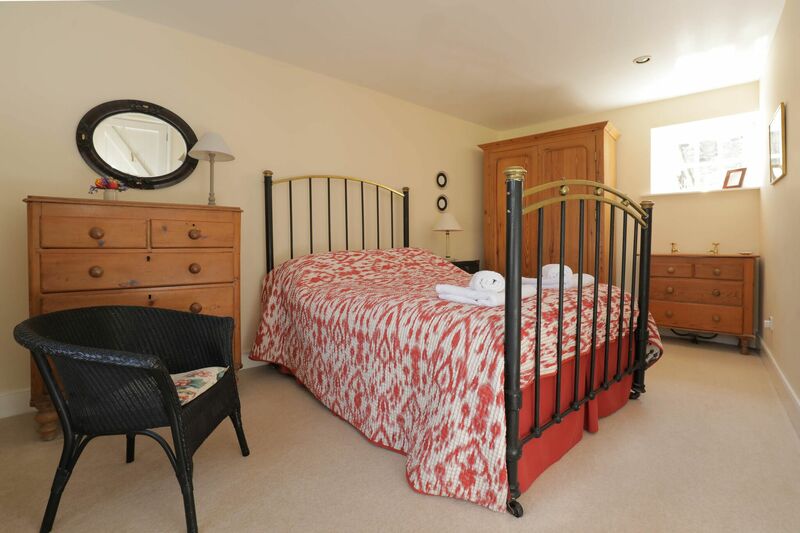 Comfortably accommodating six guests, Wynding Down effortlessly combines the charming essence of the original hayloft and stables. 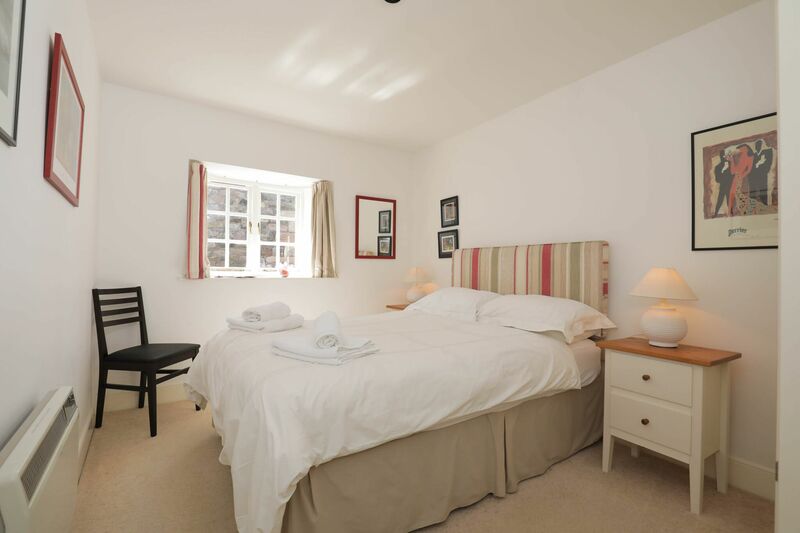 This cosy cottage is the perfect place to unwind in the most sought-after corner of Bamburgh. 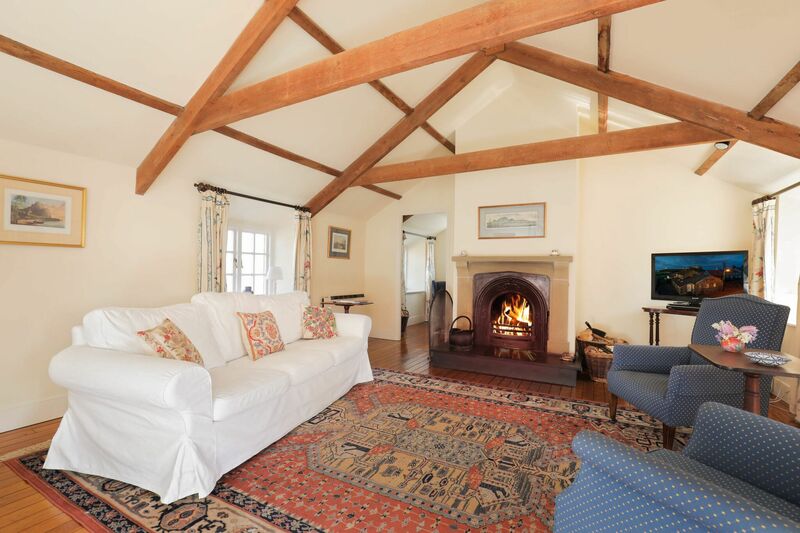 Soak up the warm farmhouse ambience as you relax in front of an open fire and marvel at the views of the castle and coastline. Wynding Down welcomes parties of all sizes and ages, whether extended family, a group of friends or romantic getaway for two. The beautiful and well-equipped hand-built, pine kitchen has a large sociable dining area. This unique space is the perfect place to spend a relaxing morning with the papers or an evening enjoying locally-sourced produce. 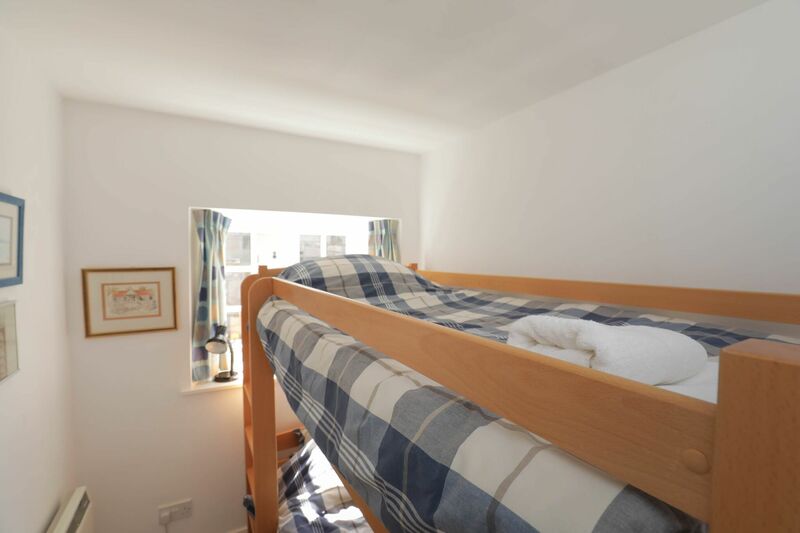 Three bedrooms occupy the charmingly-converted stables and include two double rooms and a single with full-sized bunk beds. 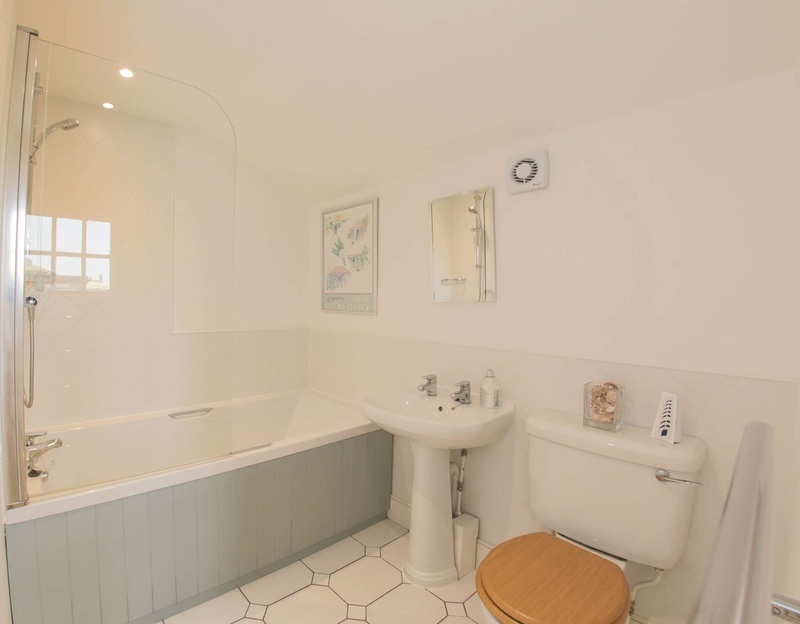 The bathroom has a bath, wash hand basin and toilet and there’s also a separate shower room. 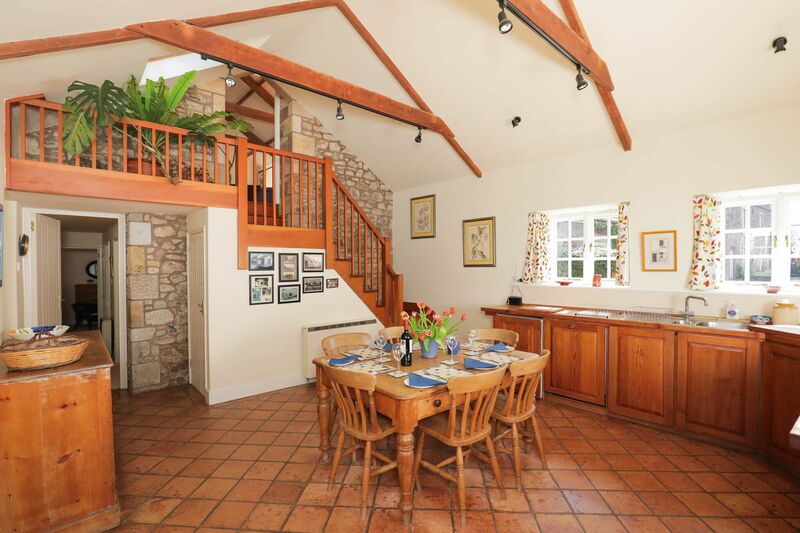 An open staircase with an exposed sandstone wall leads up from the kitchen to a luxurious sitting room, which was formerly the hayloft. Classically furnished, there’s an attractive, open-stone fireplace in the heart of the room and polished timber flooring throughout. 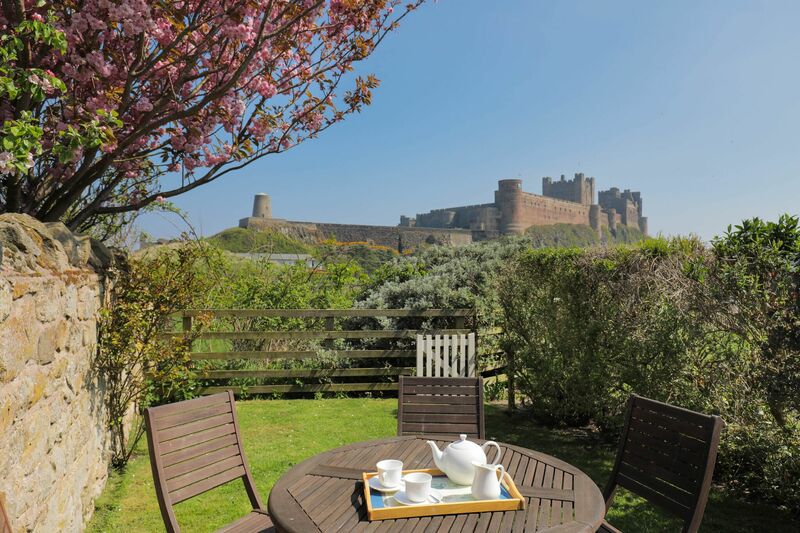 The windows look out over stunning views of Bamburgh Castle and the sea, providing an ideal space to unwind. 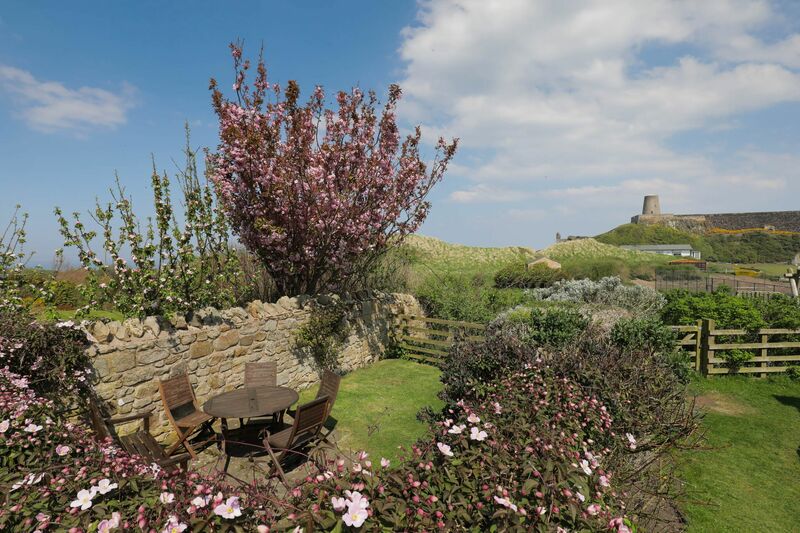 Find a peaceful corner to read or reflect in a comfortable study looking out over Bamburgh Castle windmill and the sea. 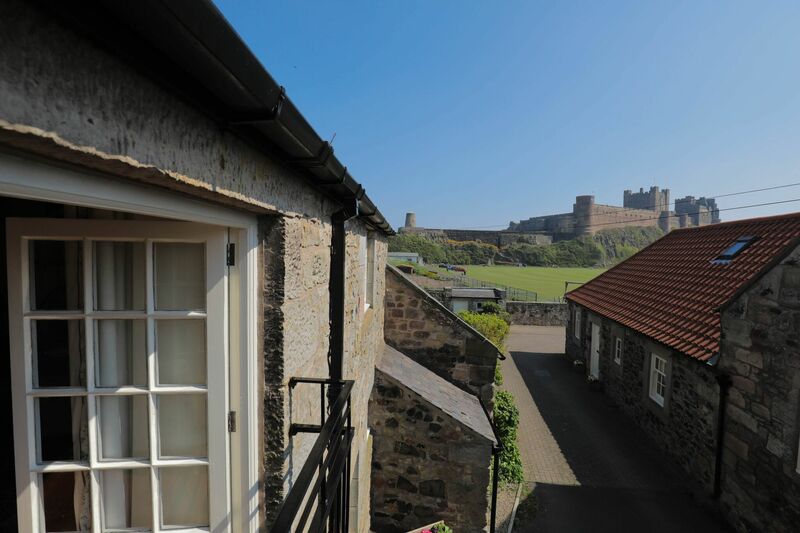 Make your way down the side lane to discover the cottage’s charming private garden, complete with panoramic views across the cricket pitch to the castle beyond. Enjoy spectacular views from the garden. Fabulous base in a fabulous place. Thoroughly recommend the butchers (Carters) everything is good particularly the sausages!